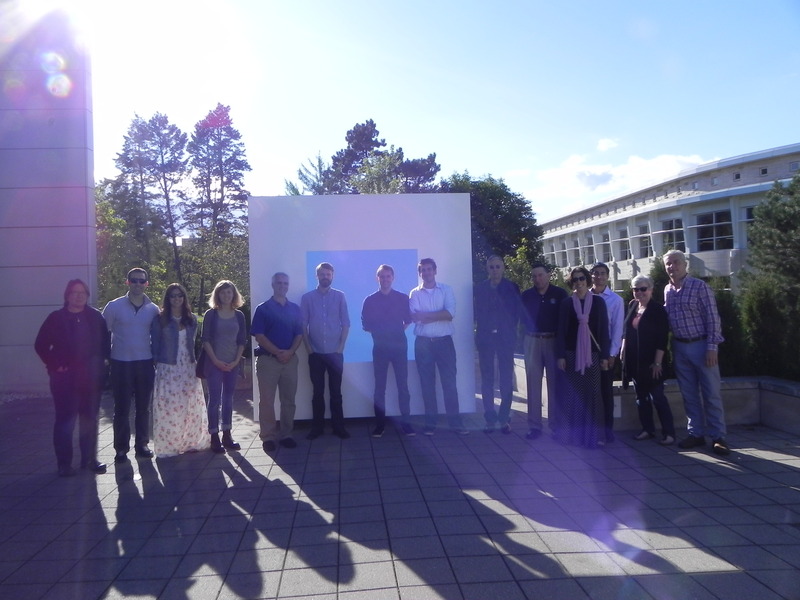 On Saturday, September 12th, 2015, Chicago Alums met at a CU, CUAA Co-sponsored event, for a private tour of AR Prof Kevin Bone’s Exhibit “Lessons from Modernism” at the Elmhurst Art Museum and curated by Mr. Steven Hillyer AR ’90. 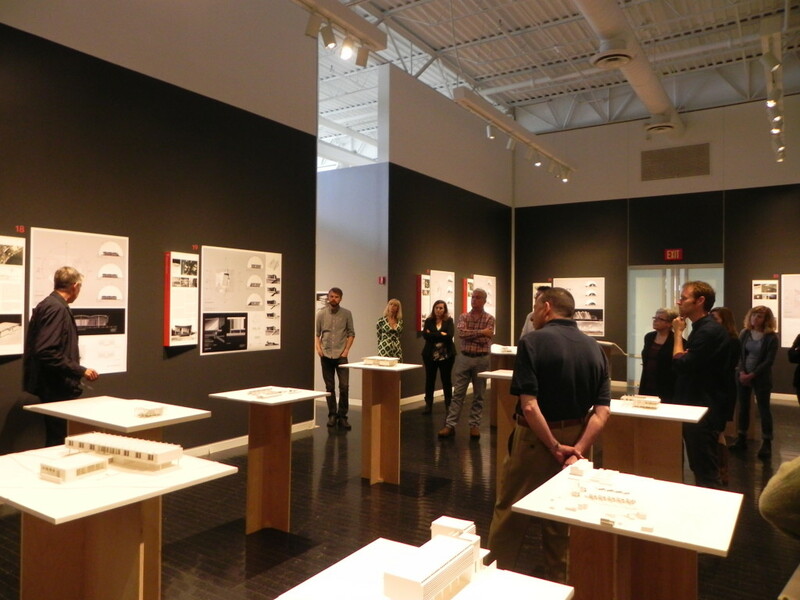 The group toured the museum including the exhibit of 25 modern building projects from the 1920’s to 1970. 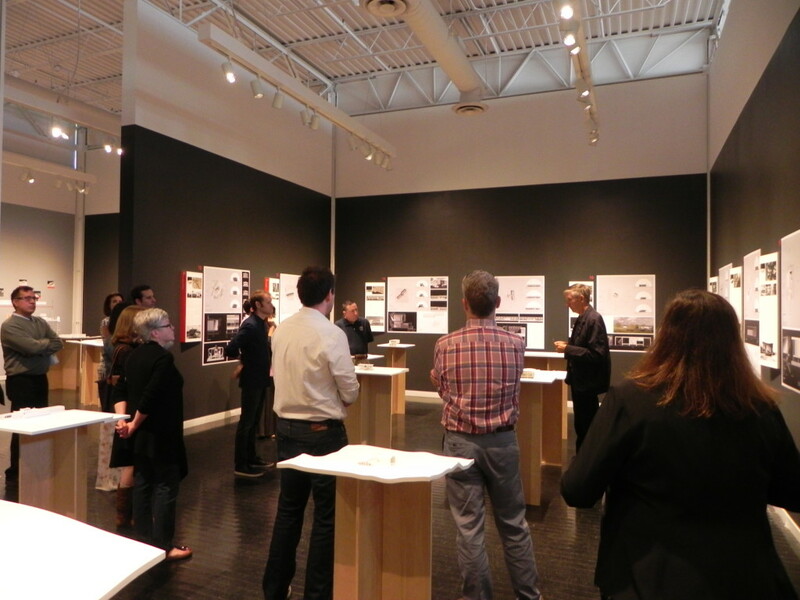 The projects were from around the world and demonstrated the use of sustainable building practices. 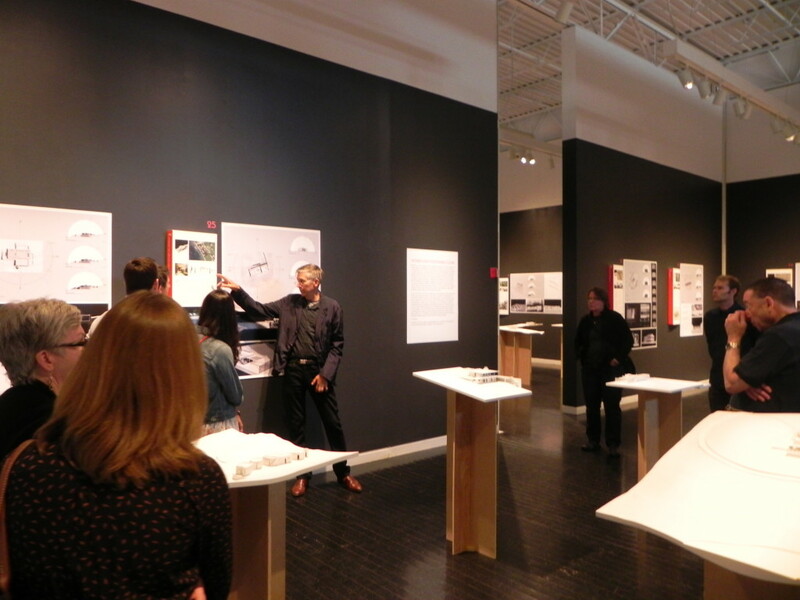 The exhibit is timed as part of the inaugural Chicago Architecture Biennial. The Elmhurst Art Museum is the location of McCormick House designed by Mies van der Rohe, 1952. Alums and guests toured the house after the exhibit and viewed Skycube an art work by local Artist David Wallace Haskins. After the museum a reception was held at a local Bistro-Flight 112, to celebrate CU’s Fresh Start. 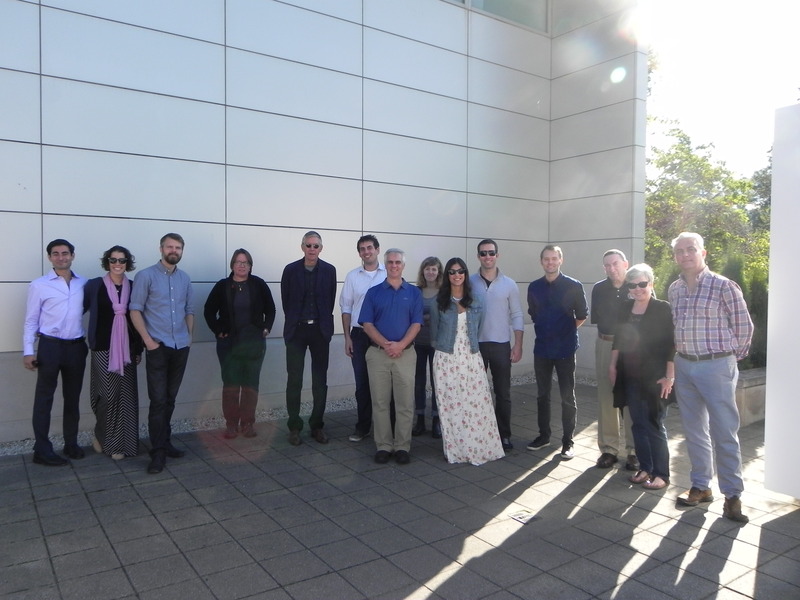 Thanks from all the Chicago Alumni go to Prof Bone, Steven Hillyer and Elizabeth Rivera- Office of Development, a great time was had by all. 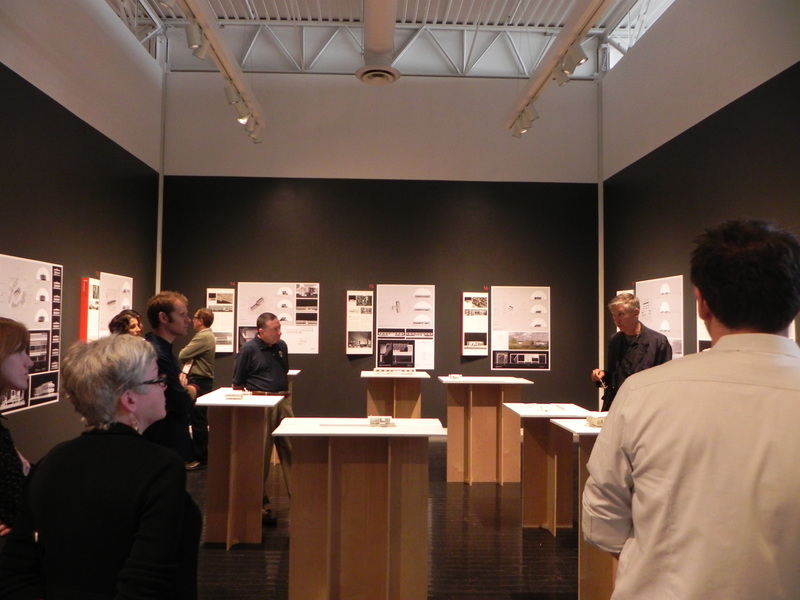 This entry was tagged James Liubicich, Kevin Bone, Mies van der Rohe, Paul Korniczky, Steven Hillyer, Zev Salomon. Bookmark the permalink.